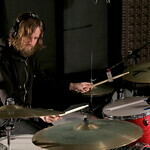 San Francisco-based Two Gallants is the duo of childhood friends Adam Stephens and Tyson Vogel. With Stephens handling vocals and guitar and Vogel behind the drum kit, the pair create a tight mix of blues, folk, country, and garage rock. Even after 13 years together, Two Gallants continue to push the boundaries of what a duo can accomplish. The band's fifth album, We Are Undone, is possibly their heaviest outing yet, sonically and thematically. The songs' topics range from the ills of consumerism to environmental disaster, and all are backed by pounding rhythms and captivating guitar riffs. 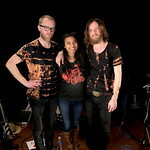 Two Gallants recently stopped by Studio A to talk with me about the new record. 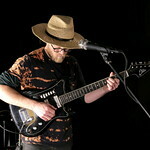 They also performed some of the new songs live in studio. 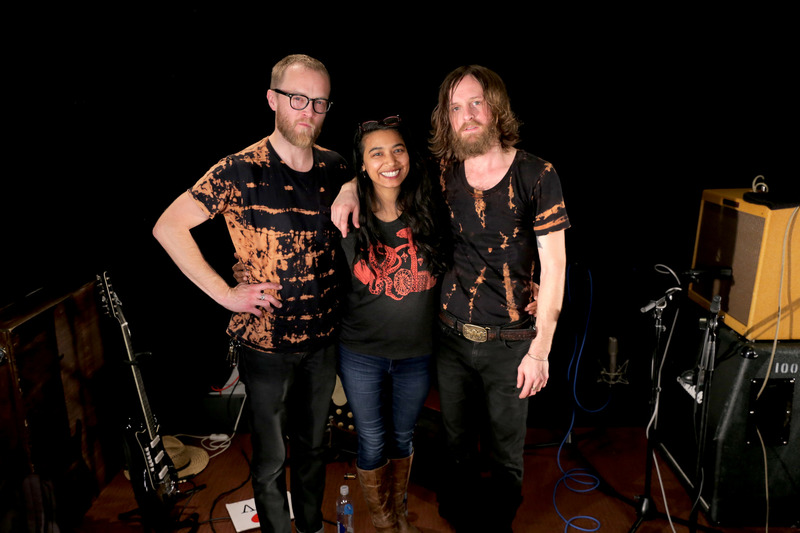 Watch videos of Two Gallants in Studio A, listen to their session now in the FUV Vault. 4 years ago ago by WFUV Public Radio.